Lisa Bevere (May 3, 2018) - Your Invisible, Invincible Weapon. What if you discovered you have been entrusted with an invisible, invincible and incorruptible weapon? I Am Adamant. April 19, 2018 - Lisa Bevere. Today, Lisa Bevere is joining Julianna Bevere to talk about her brand NEW release, Adamant. Where True Identity Comes From. April 17, 2018 - Lisa Bevere. John Bevere (April-16-2018) Undercover Legalism. We are never in greater danger of falling into the trap of legalism than when we begin to live for the love of God instead of from it. 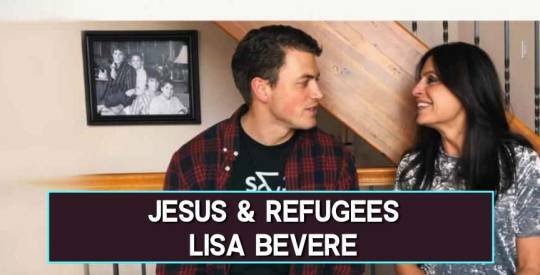 Jesus & Refugees (April 5, 2018) - Lisa Bevere. It's Time for the Lioness to Arise. 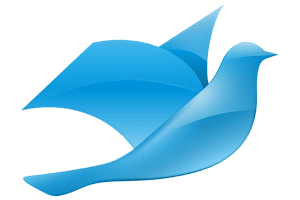 April 3, 2018 - MessengerTV - Lisa Bevere. Just as there is no creature that makes a man prouder to be a man than the lion, there is no creature that makes me prouder to be a woman than the lioness.